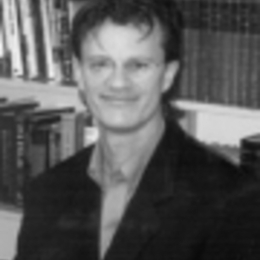 Dr. Jeffry C. Davis is Associate Professor of English at Wheaton College in Wheaton, Illinois. He is also Director of Interdisciplinary Studies and Director of the Writing Center at Wheaton. He spends much of his time and energy writing and teaching about education; in particular, he focuses on the literacy skills that are central to the liberal arts: reading, writing, speaking and listening. Personally, he enjoys hard manual labor, whether it involves splitting wood for the fireplace or planting flowers in his garden. He often listens to country music, especially the lyrics of Vince Gill, Patty Loveless, and Alan Jackson. And both he and his wife Ruth love to eat Indian and Vietnamese food. Comment Articles by Jeffry C.